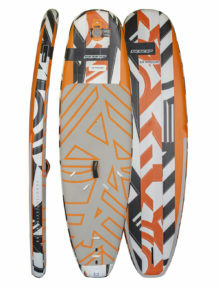 Without a doubt the Viper Air is the most desirable inflatable WindSUP ever. 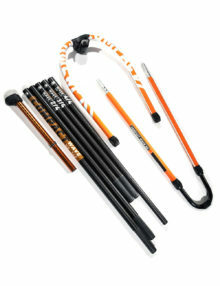 It’s the ideal watersports toy and great fun for the whole family, schools and clubs. 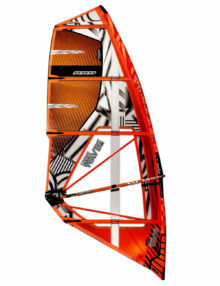 The Airwindsurf Evolution will make your learning process the easiest. 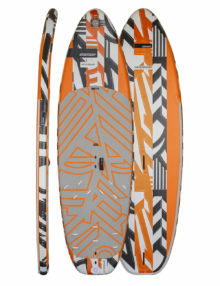 New for this year we’ve thought of building the best entry level windsurf board. 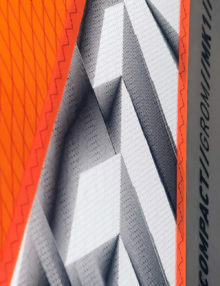 Once you step on it you’ll be stoked for his optimum glide, stability and all-round maneuverability. 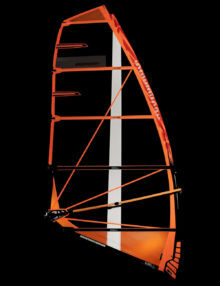 The new Airwindsurf Freeride is an unbeatable board that will make you enthusiastic about the way it planes, accelerates and reaches incredible top speeds! 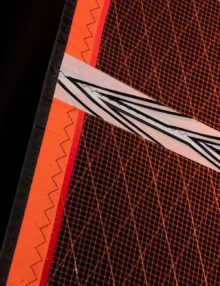 We have achieved a super rigid structure thanks to the exceptional experience we have gathered with our exclusive SDB or Sandwich Dyneema Belt that allows to make inflatable boards that are 30% stiffer than standard inflatable boards. 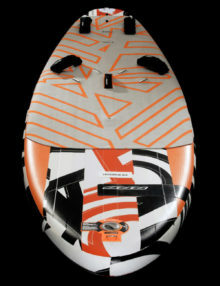 It is a compact, full planing board which can be used both in strong wind and waves, a real inflatable Freestylewave board. 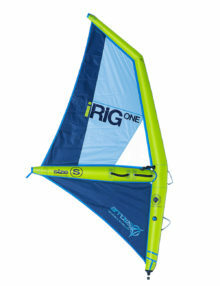 You can sail it easily in the largest variety of conditions, make tight turns and jumps. 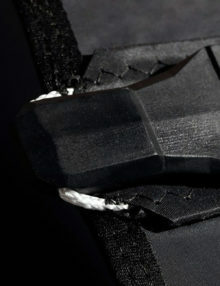 We have achieved excellent results in terms of stiffness thanks to our 3x Sandwich Dyneema Belt which provides the performance needed to be able to ride it on choppy water and waves without compromise. 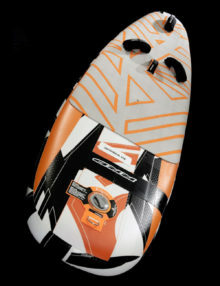 The COMPACT SERIES is proving to be so popular RRD wanted to offer something with even higher performance. 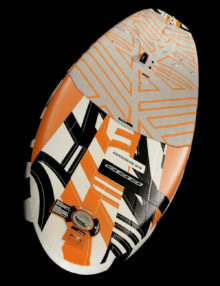 RRD took their test winning and legendary Evolution sail, and made it portable. Now in the large sizes you can have a 6 batten high performance blaster, that fits into a backpack, giving you a full quiver ready to hit the water at any time. 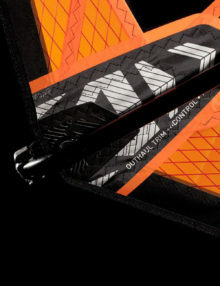 Everything you need to rig the Compact Freeride sails. 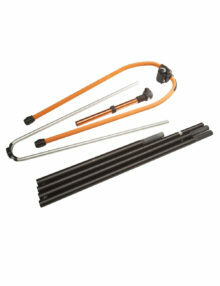 Featuring an 80% carbon mast, which gives a great blend of performance, weight and durability. 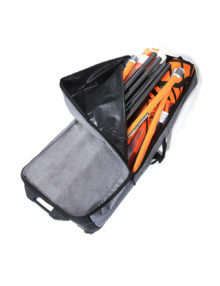 Together with an alloy boom, alloy extension, an uphaul and of course the back pack, this pack fits up to 3 sails for your dream travel quiver (total est.weight Compact Freeride Rig Pack + 3 Sails 18,0 kg). 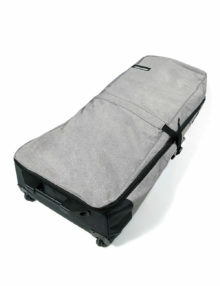 A 5 batten freeride sail that fits in a back pack. 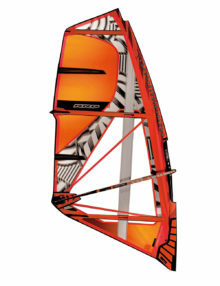 Loaded with all the features from the Xtra, with an ease of use and lightness that make windsurfing as easy as possible. 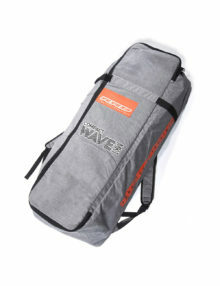 Available in 3 sizes 5.0/6.0/7.0 and designed to fit the Compact freeride rig pack, you can load 3 sails and rig into a pack back for easy storage and easy portability. This is the future. 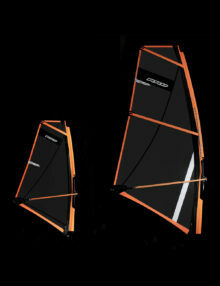 The Compact X-Tra sail is designed to be combined with the Compact Freeride rig pack. 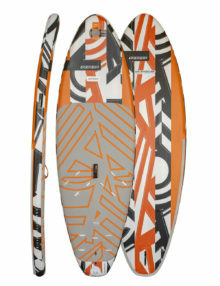 A complete rig designed to convert your SUP or AIRSUP into a windsurf board. Whether you want to take your first steps into the sport of windsurfing, or maybe you just want to make use of that light breeze, the SUPSAIL is the easy solution to increase your time and enjoyment on the water. The Supsail is available in a range of sizes to suit everyone, down to the smallest of children. 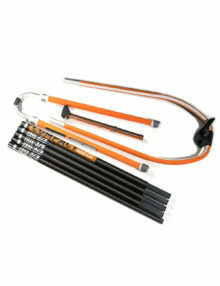 Each rig pack has everything you need to get on the water. Sail, mast, boom, base, uphaul and UJ. Designed to be as small as possible for storage. 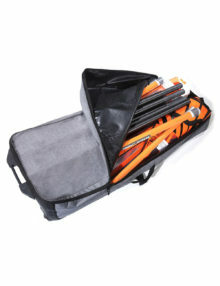 The larger sizes feature a 3 pcs. mast and folding panels. 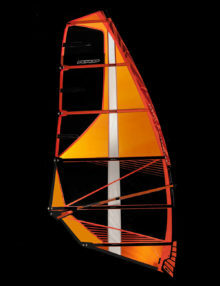 This is the perfect sail to hit the water for the first time and enjoy what windsurfing has to offer.